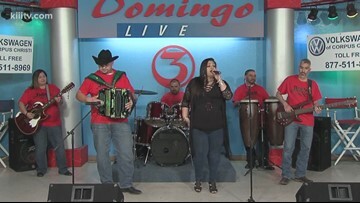 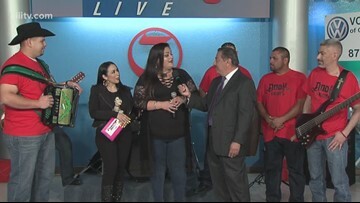 Conjunto Baraja De Oro Performing "La Misma" on Domingo Live! 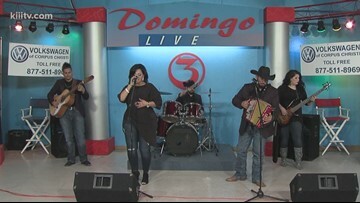 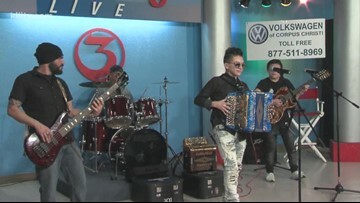 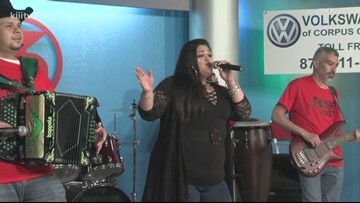 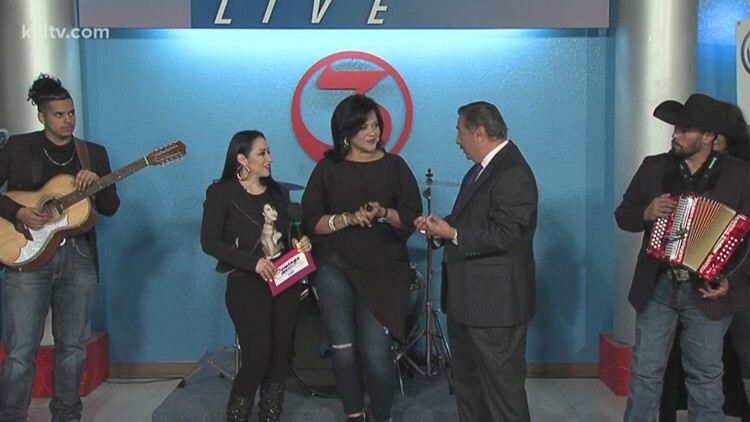 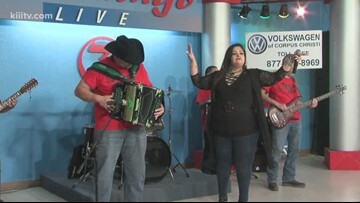 Conjunto Baraja De Oro Performing "Matame A Besos" on Domingo Live! 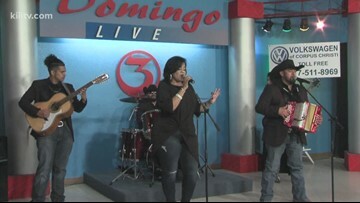 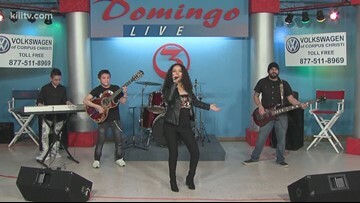 Dody Y Nivel Performing "Lo Hicistes Bien" on Domingo Live! 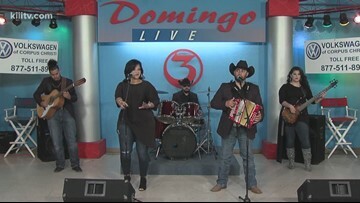 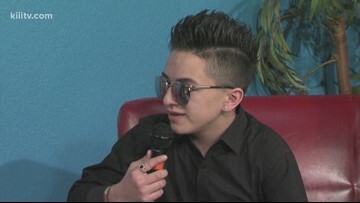 Rudy Trevino and Barbi Leo interviewing Dody Y Nivel on Domingo Live.